Congratulations! 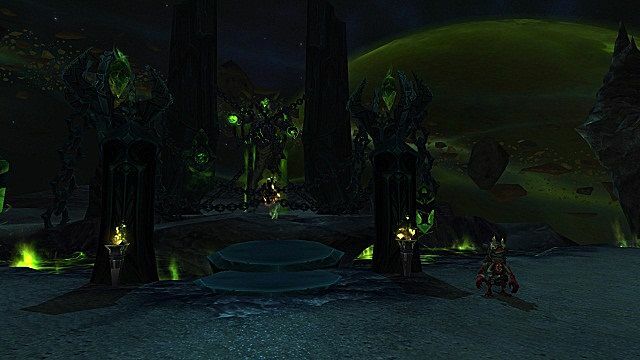 You've conquered the new zones in World of Warcraft: Legion! For now, the Burning Legion has been thwarted and you're regarded as a hero among the populace of the divided regions. Now what? 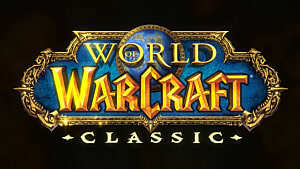 A common problem for new players in any MMORPG is that they often feel directionless upon hitting the max level. For some, this is where the real game begins. Raiding, harder dungeons, reputation grinds, and PvP are just some of the options available to you now. Here's a guide to help you get situated and figure out where it is you want to adventure next. 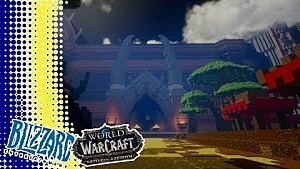 PvE content is divided up based on how many people you're willing to associate yourself with. There's plenty of content in game for players looking to play alone, as well as with a small to huge party. Here's just some of the examples. Currently, there are six factions adventurers can gain reputation with. Five of them have zones associated with them, and questing there will increase your reputation up to honored. The only exception to this, is The Wardens reputation that is only available once you've achieved max level. At level 110, players are given the quest Uniting the Isles. 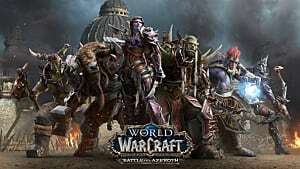 This quest is required to begin doing world quests, and gain reputation for the factions beyond what is available simply by leveling in each zone. Some classes and races gain benefits when it comes to gaining reputation, such as Human's Diplomacy. 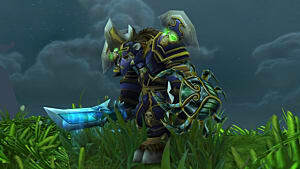 Mages now gain a 5% bonus if they are in possession of the artifact Ebonchill. Hunters also have a follower that records your feats, granting you a 5% bonus as well. Why would you want to grind reputation? Well, aside from story aspects associated with each faction, they also have vendors that each offer different profession oriented recipes, as well as toys and pets. 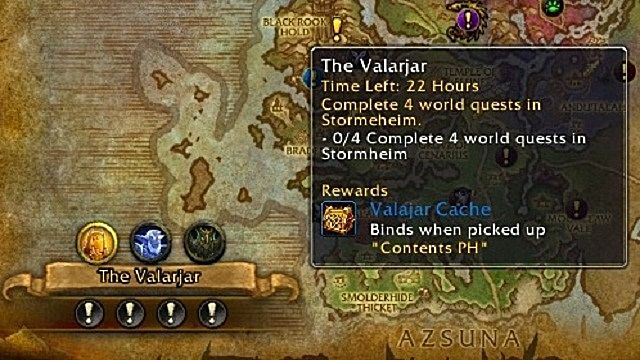 But perhaps most important is that gaining Revered rank with all factions gains you progress toward the achievement Broken Isles Pathfinder, Part One. Unlocking this achievement allows faster travel around the Broken Isles, and is presumed to be the first step towards flight in the new zones. One of the new additions to World of Warcraft: Legion is the introduction of Class Halls. Each one is unique to the class of your hero, and each has a quest chain that will require quite a lot of time to complete. The classes have various paths to completing their unique stories, but each one has a similar theme. 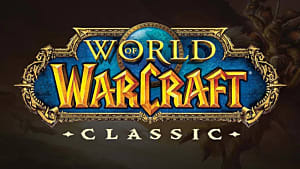 You'll need to scour dungeons for powerful materials, send your champions out to put down threats or retrieve treasures, and collect some yourself from various enemies around the Broken Isles in order to finalize your class' story. Improving your class hall will also net you some pretty sweet rewards in regards to gold, artifact power, gear, and visual upgrades for your artifact. It's one of the most reliable ways to gain artifact power, but it also requires you to have the resources to pay your champions, which will require you to go out into the field. There's also an app that you can download that GameSkinny has talked about previously. 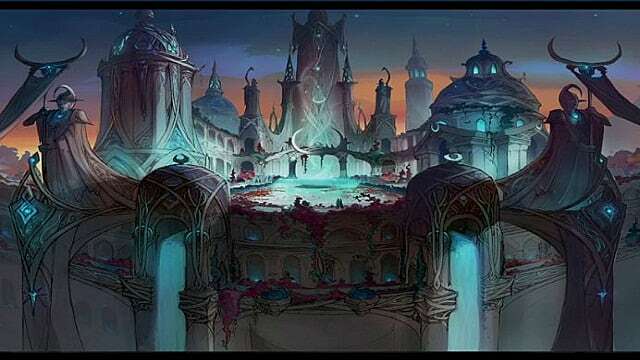 As you've traveled the Broken Isles, odds are you've seen the enormous Elven city of Suramar. 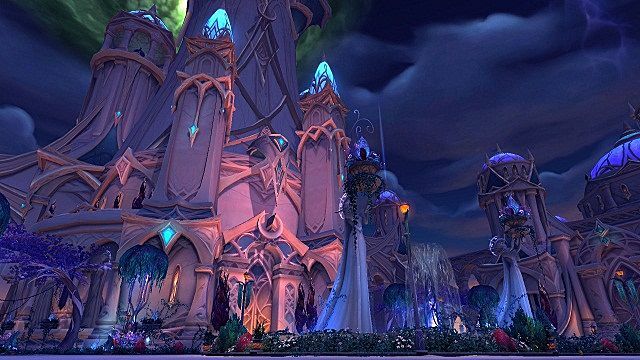 Suramar honestly deserves its own guide, and as such, we will cover all of its intricacies in detail later in the week. For now, lets discuss what you're in for if you decide to head to this zone. 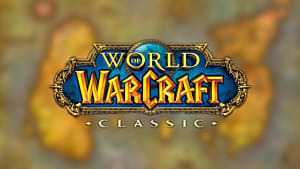 Suramar is exclusive to level 110 players. This zone was intended by the designers to have a heavy focus on story, and is not intended to be a fast way to gear your character. The city is a complicated network of alleys and streets, each of them leading to a variety of enemies and allies that will help you solve the puzzle of this ancient city. It is difficult to traverse at first, with only three flight paths in the entire area, so you will become reliant on teleporter beacons scattered throughout to quickly get to where you want to go. 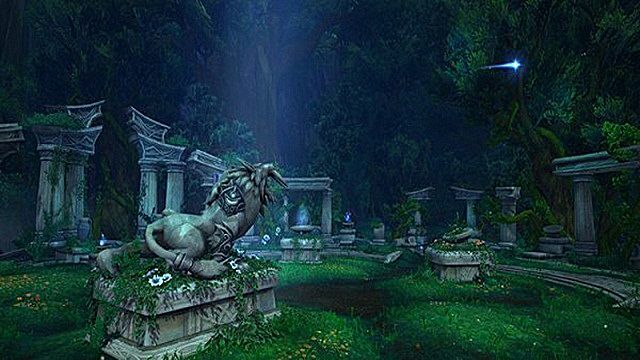 There are also two dungeons that can only be unlocked from completing the Suramar story line. 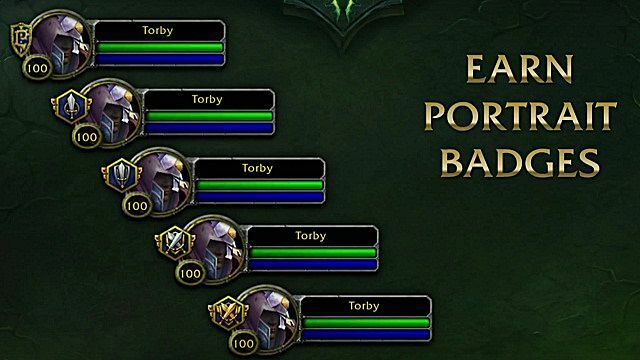 If you enjoy World of Warcraft's rich lore, this should be your first stop upon achieving max level. None of these are new to Legion, but the expansion has done its part to add quite a few more of these to the game, as well as adding the transmog system that will allow you to permanently unlock any wearable armor/weapon's appearance across all characters that can use it. And yes, if you hate your Artifact Weapon's look, you can change it. As of right now, Player vs. 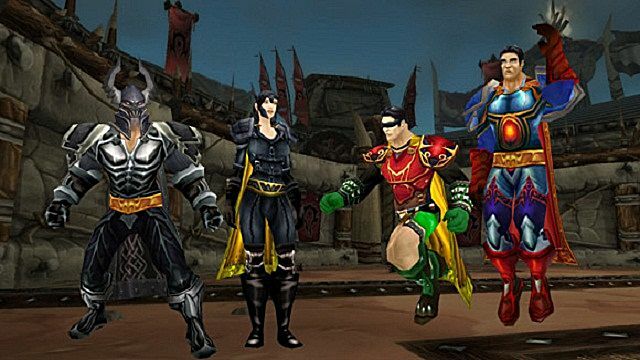 Player content in World of Warcraft: Legion is not that different from what it was prior to the expansion going live. 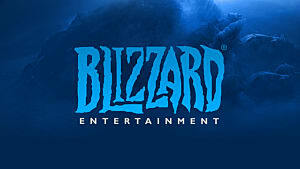 Granted, no one is running around the unsuccessful Ashran nowadays, most of the battlegrounds and arena maps you'll visit will be the ones you're already used to, with one major change. 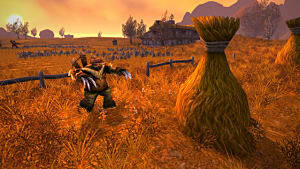 Players now gain ranks from PvP that allow them to learn new talents specific to PvP battlegrounds and arenas. After you've hit level 50, you are allowed to Prestige your character, netting you some sweet cosmetic rewards: including mounts, artifact appearances, and portrait badges. The new talents start with the Gladiator's Medallion, which works very similar to the old Insignia of the Alliance/Horde trinkets, but now acts as a spell instead of taking up a trinket slot. 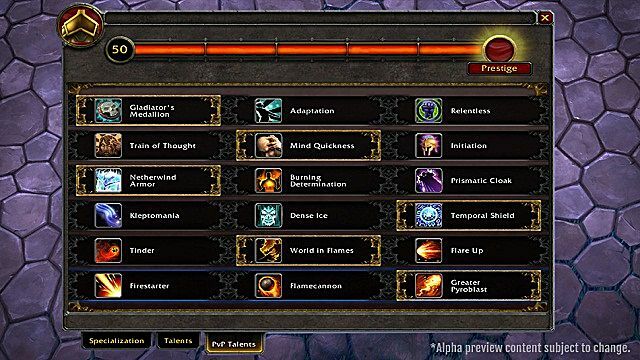 Each talent tree is not only unique to your class, but to your specialization as well, furthering the customization players will have when playing their favorite role. An example of the cosmetic Portrait Badge upgrades. 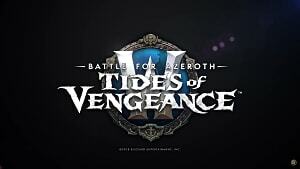 While there is currently no new battlegrounds intended for Legion, there is a new arena for players who have grown bored with seeing the same locations time and again. This new addition is called Ashamane's Fall, and is located in the Val'Sharah section of the Broken Isles. It has a rich forest and is sparsely decorated with minor obstacles, although I'm sure Druids will still find something to hide behind. Later on this week we'll talk about the group content available to players, including the upcoming raids that have been announced and dungeons for players to explore. If you have any favorite ways to spend your time in the new expansion, tell us about it below.